Our flood windows can be integrated into existing structures. These are critical in situations where a clear view is required inside or outside a structure that is at flood risk. 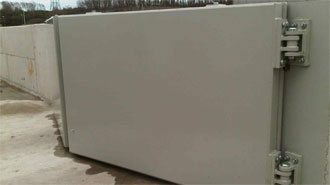 They are manufactured from non-ferrous material but designed to mimic UPVC property windows and are completed in a powder coat finish to match existing colours. 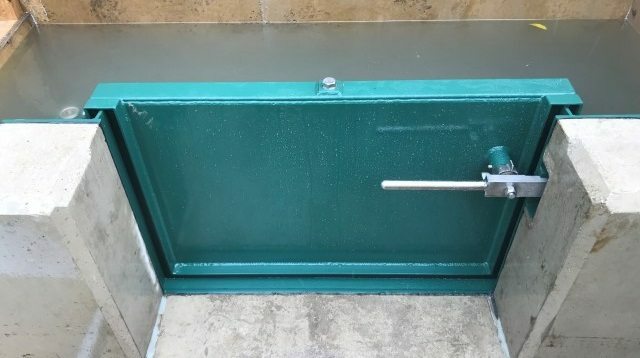 A flood window design can include a standard side or top opening light closed with an MMEngineering modified strong cockspur latches and a stainless steel casement stay for security closing, the opening light when closed and locked forms a fully watertight seal. 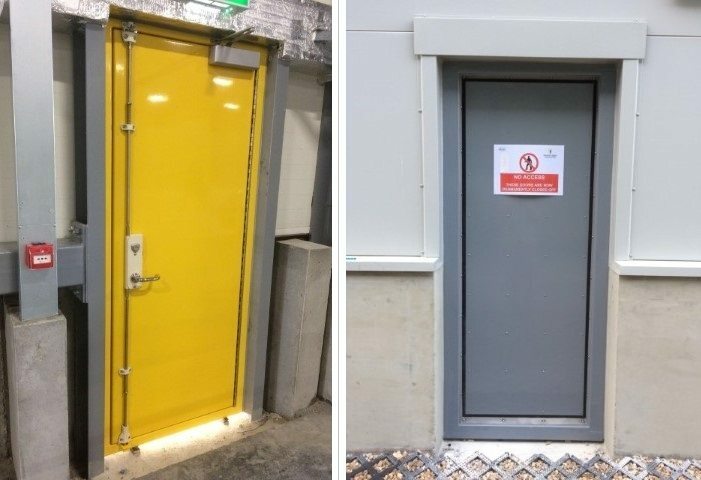 Our flood defence windows are glazed with laminated safety glass panels assembled into double glazed K glass sealed units to comply with current building regulations. Each window is backed by a comprehensive set of design calculations to cover the windows structure and a set of design calculations to cover the glazing unit, each window design will have a stress and deflection analysis to ensure an appropriate specification of flood window is able to withstand the loads applied and to comply with deflection requirements of national standards. This gives you as the client piece of mind to know this flood window is going to serve it’s intended purpose. Our design was based on our blast proof windows with a few enhancements to the sealing and closing mechanisms. 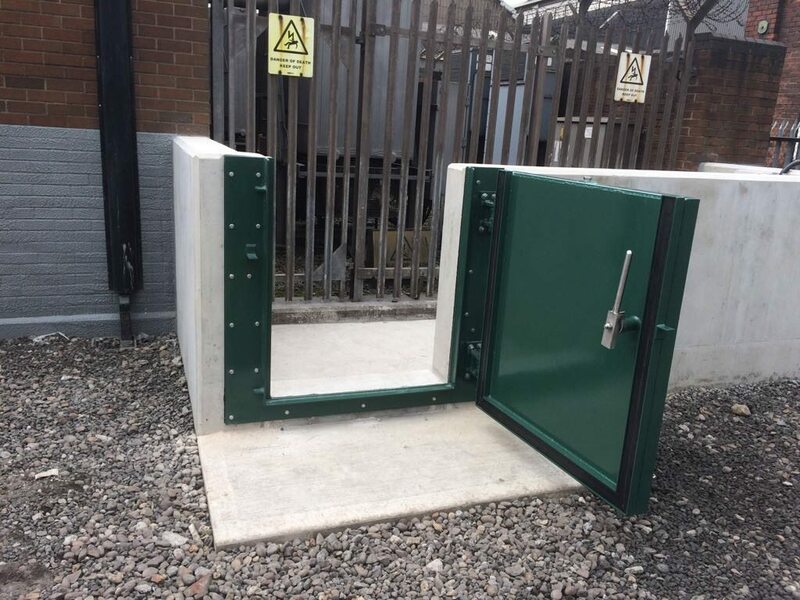 This unique flood defence window has been designed not only to take a static head of water but also withstand debris impact loads, which are very common during a flood event. 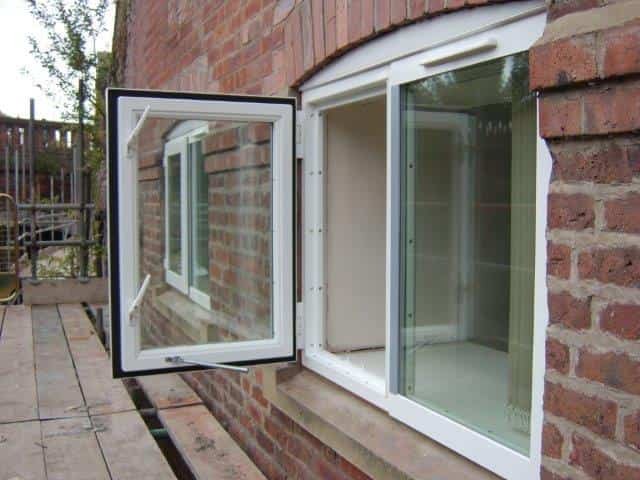 We supply these flood windows for commercial and domestic properties. 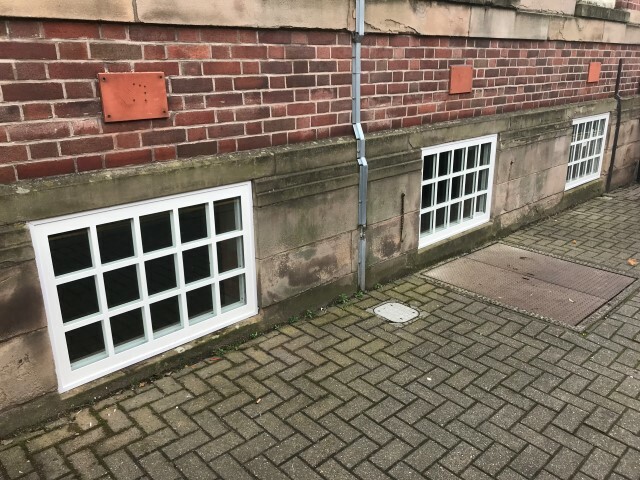 We have worked closely with planning teams when windows have been required to mimic the existing windows and being part of a listed building or conservation area.